Discover fresh and locally-sourced, seasonal fare all day, every day at FARM 24•7 – Aliante Casino + Hotel + Spa’s newest dining experience. 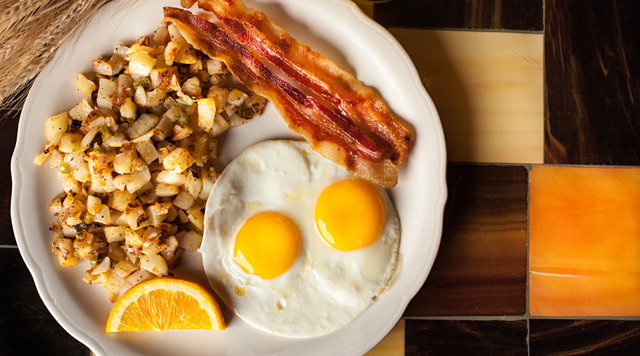 Serving breakfast, lunch, and dinner, FARM 24•7 offers tempting variations of classic favorites including skillet scrambles, burgers, meatloaf, and chicken-fried steak. Join us any time you’re craving a delicious meal you’ll feel good about devouring.